NOTE: This content is old - Published: Monday, Sep 3rd, 2018. The community organisation now running Plas Madoc will be competing to be Welsh Social Enterprise Of The Year at a glitzy awards evening in Cardiff later this month. Plas Madoc has a well documented recent history, with Wrexham Council voting to close and knock the building down back in 2014 during the ongoing ‘Reshaping of Services’ aka budget cuts. A public meeting was held with the agreement in principle to explore a community run option, which was resisted at various points, however finally got support to reopen. More recently local battles for funding were re-run, which saw a report before councillors noting the now community run entity showing an operating deficit of £13,639 , vastly different from the ‘over £500k a year loss‘ when under Council control. Wrexham Council agreed to the funding request (and also noted their other contributions) at a similar point in time when sizeable Welsh Government support came through for the centre. 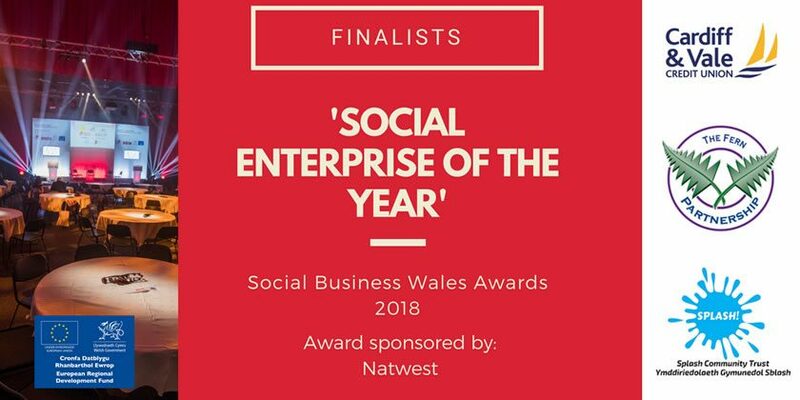 The journey continues to the awards night, being held on Wednesday 26th September at the City Hall in Cardiff, that ‘recognises excellence within the social business sector in Wales’. Entrants come from a range of social businesses but organisers says ‘all demonstrate a dynamic, entrepreneurial and ambitious attitude that are driving the sector forward’. This year there are two headline categories – Wales Social Enterprise of the Year and Wales One to Watch, which looks for new and innovative social enterprises trading under two years with an impressive initial impact and strong vision for the future. Social enterprises also had the opportunity to enter five sector categories, with winners of each category being automatically entered into the Social Enterprise of the Year. 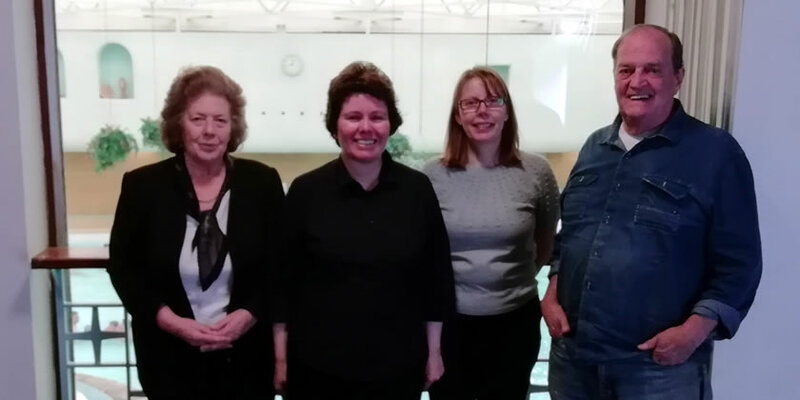 Local MP Susan Elan Jones called in (pictured above) to Plas Madoc Leisure Centre to congratulate them on their shortlisting for the Social Business Wales awards. Following her visit, the Clwyd South MP said: “I am delighted to hear the fantastic news that Plas Madoc has been shortlisted for this prestigious award. The Centre is a tremendous asset to the community and the work being undertaken to improve its facilities is very impressive. It is right that we celebrate and encourage excellence within the social business sector in Wales. “I recently asked Wales Office Ministers in Parliament what more could be done to support social enterprises as part of the North Wales Growth Deal. 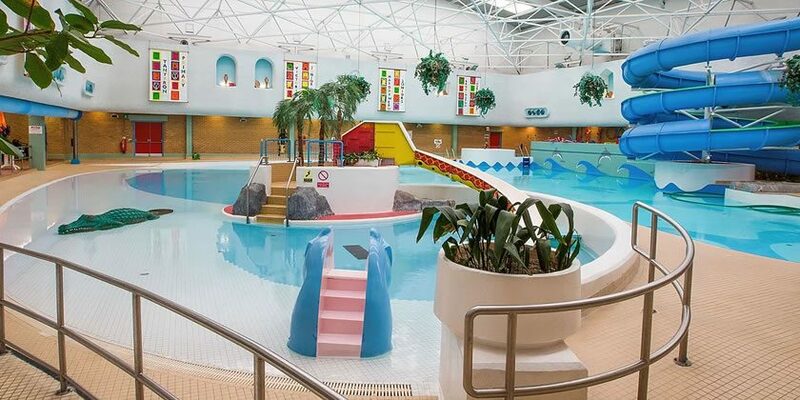 It’s vital that we support community-run enterprises like Plas Madoc Leisure Centre; they are the lifeblood of our local communities”. 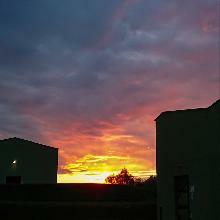 You can see what is happening at Plas Madoc via their website here!